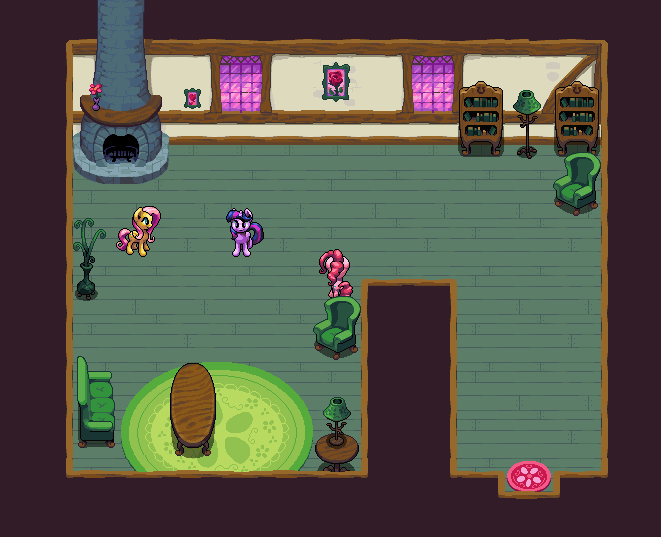 PerfectSyntax is creating RPG Maker Ponies! 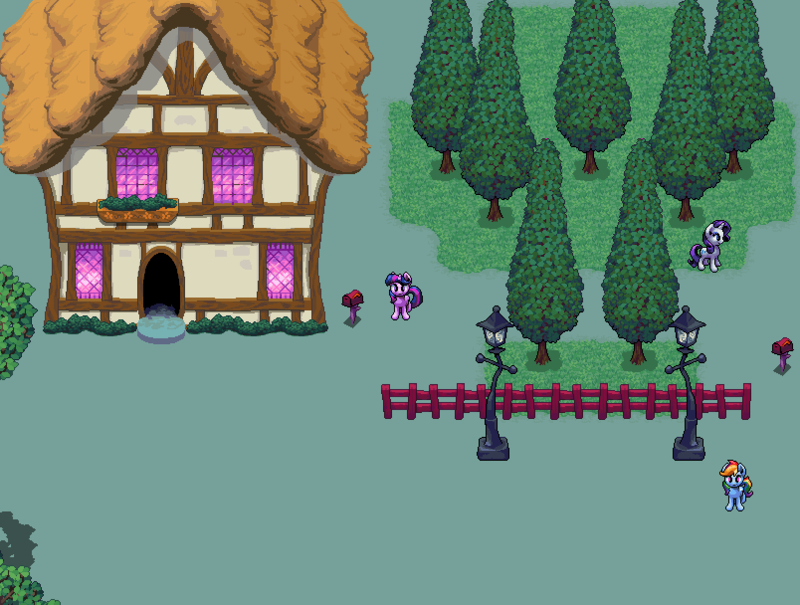 Hey guys, my name is PerfectSyntax and I'm a big fan of My Little Pony: Friendship is Magic, and RPG Maker. High quality, high resolution graphics like these take time and can be expensive. You can help fund my project by becoming my patron. I don't offer any kind of special rewards because these beautiful graphics are their own reward! If you're looking some a special request feel free to contact me and we can figure out a way to make it happen! She's the level-headed ruler of Equestria and is responsible for raising the sun. Who WOULDN'T want her in their game? This Graphic Resource Pack would include Character Sprites for Walking, Running, and Flying.